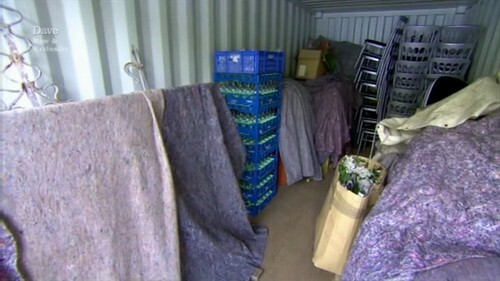 The location for the today’s episode of Storage Hunters UK is Preston. A safe. 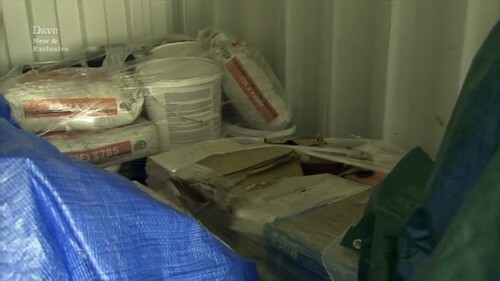 And a couple of more unidentified items hiding under blankets. Danny thinks there won’t be anything in the safe. Nat doesn’t like the unit because she can’t see what’s there. Darren and Barry meanwhile are interested. Linda is interested. Linda wins the lot at Ł450. A couple of light fixtures. And a safe. Hm seriously – what the what? This bin makes no sense at all. Sean explains to Linda she will have to get someone to come and crack the safe. To this Linda asks – don’t they leave the key to the safe? Yes, that’s what she said. Tiles. And lot of them. Some building materials. Darren and Barry have an argy bargy. Linda meanwhile is interested. She thinks it might be a spa. The bidding starts and Linda wins the lot at Ł910. 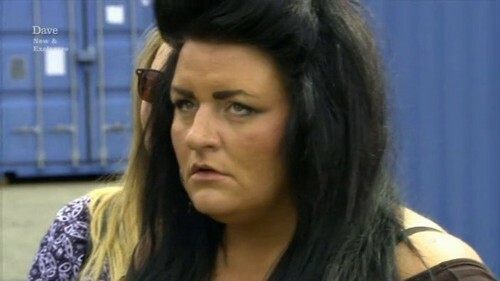 Darren calls her a dumb bimbo. Now mate that’s way too harsh. What a sore loser. 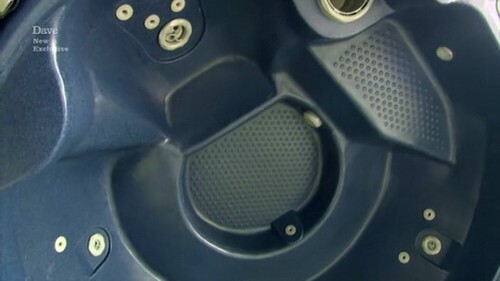 Linda investigates the unit with Sean and she finds a hot tub. 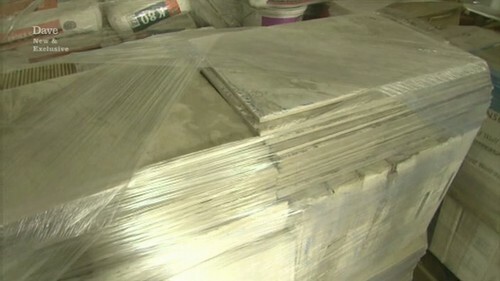 And two pallets of tile and some more building material. 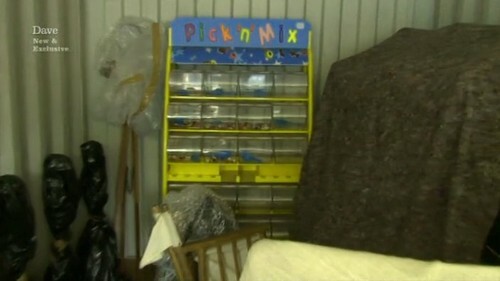 A pick and mix stand. A pop corn machine. Some movie theater seats. Danny is interested in the unit because he always wanted to be a movie star. And again Nat’s face says it all. The bidding starts. So. Darren and Barry start arguing among themselves. Then George starts arguing with them. Then Nat and John are arguing with each other. In the end John wins the lot at Ł800. Nat is not happy. Back to storage unit number 1 to take a look at Linda’s safe. Linda had to hire a locksmith for Ł300 to crack open the safe. Linda would like it to be gold. Or money. Or diamonds. Good Lord. Very modest is our Linda. NOTHING. Just as Danny predicted. Or rather just a video camera. Looks like sound and light equipment. Danny is going all in for this unit. Darren and Barry are interested since they would be able to sell it all right away. The bidding starts, there’s plenty of trash talking, but Danny holds steady and wins the lot at Ł1150. His t-shirt says it all really. Wedding catering equipment. Glasses, chairs and other assorted stuff. Darren and Barry decide to stop arguing and make some money. Finally. Nat and John are also interested. The bidding starts and Darren and Barry win the lot at Ł975. They investigate the unit with Sean. A pillory (in case you are wondering what it is. We are not THAT smart, we had to look it up). An archway. A big marquee. A love chair. A bunch of glasses. Back to storage unit number 3 with Nat and John. 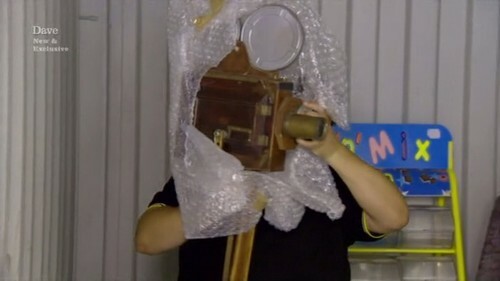 Nat: You better find it cos I can’t see it. If it’s not obvious Nat is still not happy. Further inspection reveals old movie theater chairs. Two old projectors. A box of movie reels. Sean points out they have made a profit, but Nat is not happy. She thought they were going to go big today. This from the same woman who thought she might find a speed boat in a bin. Back to storage unit number 4 with Danny. 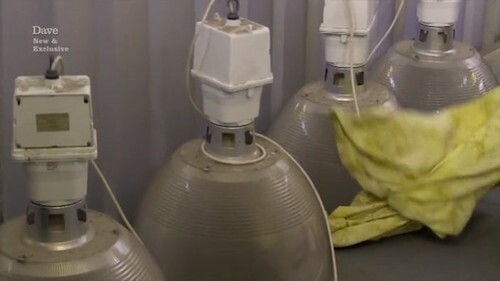 Some nifty looking light equipment. A box full of old vinyl records. A smoke machine. Speakers. And bingo, a huge score – a sound rack. Sean also discovers a limbo bar. 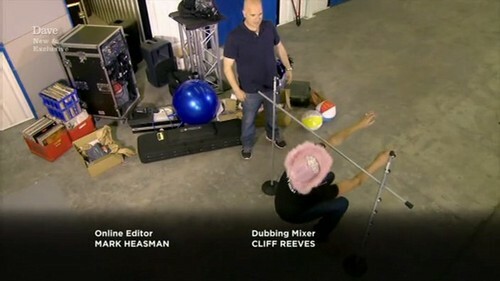 And dares Danny to do the limbo. 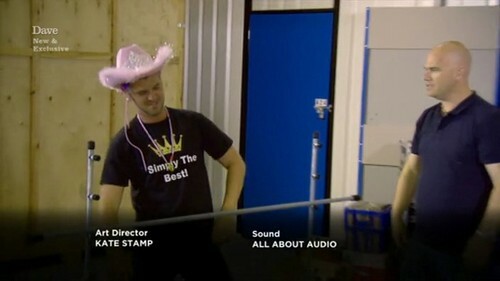 Danny does the limbo. Visual proof below. Previous postWhat is a Storage Auction? Wow, this group of units had a lot of older, vintage type stuff. That always sells pretty good! 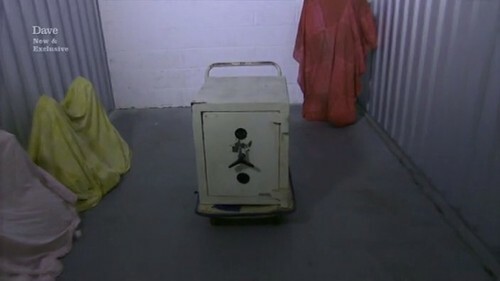 I think that the best part of the episode was the safe. OF course there is always some excitement as to what might be in there, but you have to prepare for the worst as well.